When the Fall and Winter roll around, I still love to eat fresh green salads. 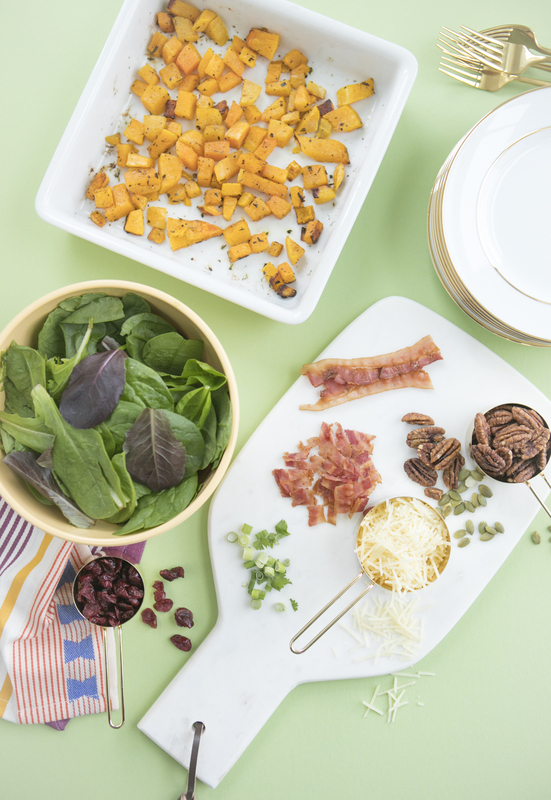 I love to include a few fall inspired ingredients into the salad recipe. 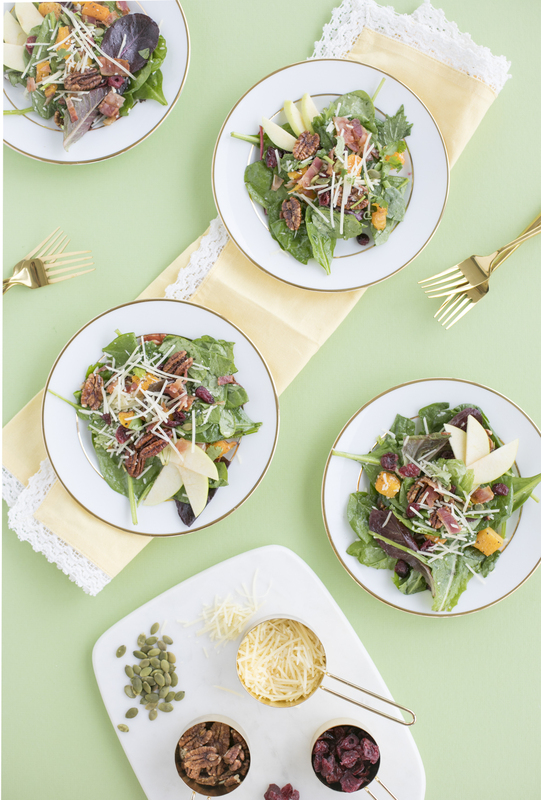 I have been making a variation of this salad for years, and I just love the addition of Roasted Butternut Squash! 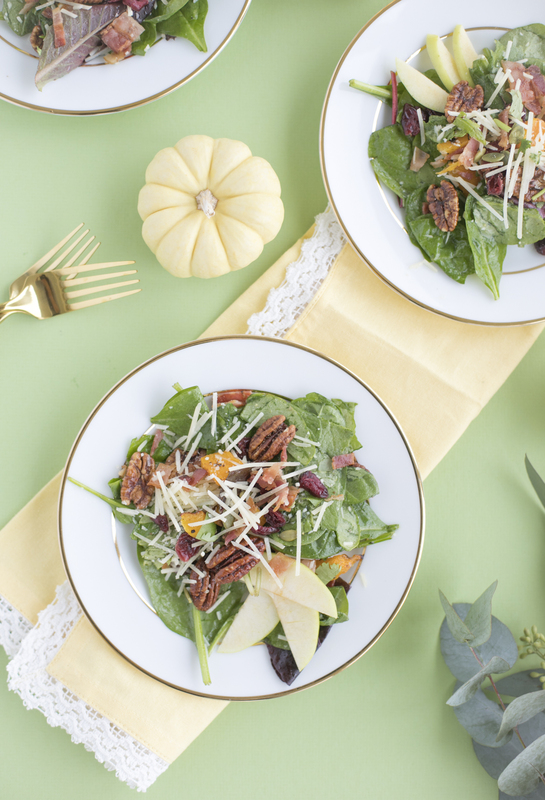 It is the perfect way to bring fall flavors right into the salad, and it is also such a unique ingredient that makes the salad taste amazing, as well as look beautiful! 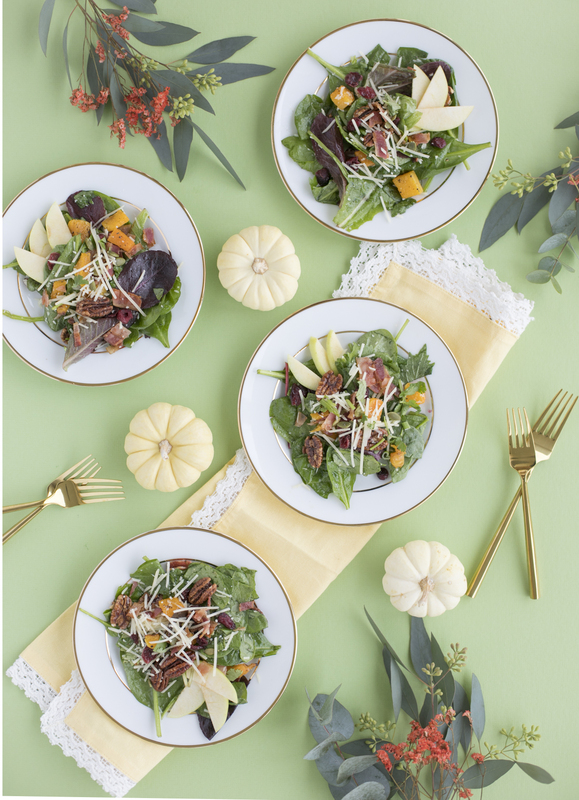 I am excited to partner with Sargento Cheese again to share with you one of my favorite Fall Inspired Salad Recipes! 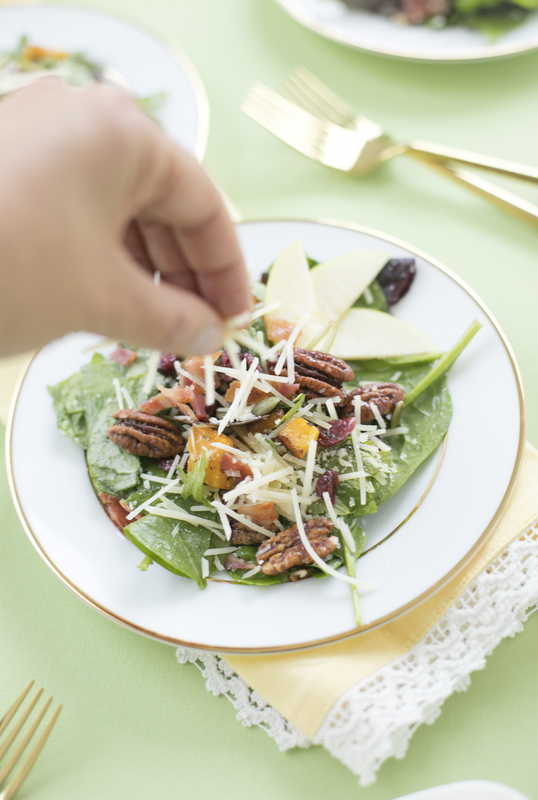 The addition of Sargento Shredded Parmesan Cheese makes for the perfect elegant finishing touch! 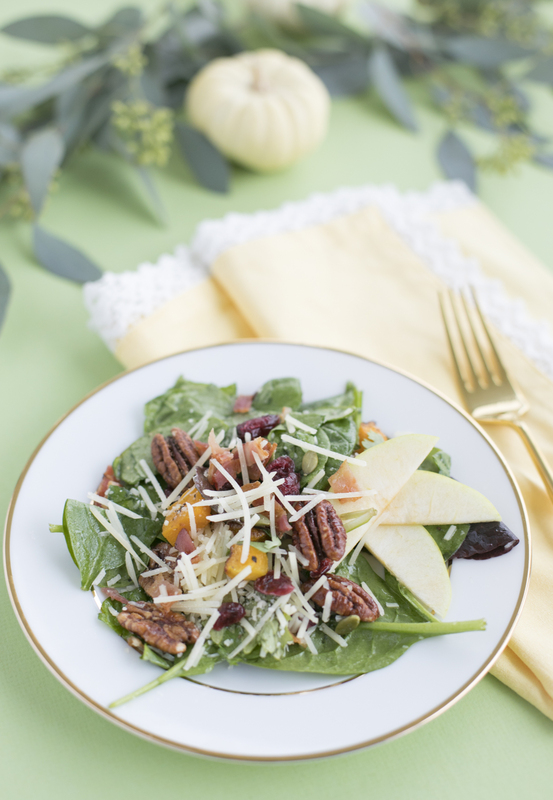 This recipe is also the perfect Thanksgiving Salad Recipe to add to your menu! It’s beautiful, and it is easy to make, but looks sophisticated as well! 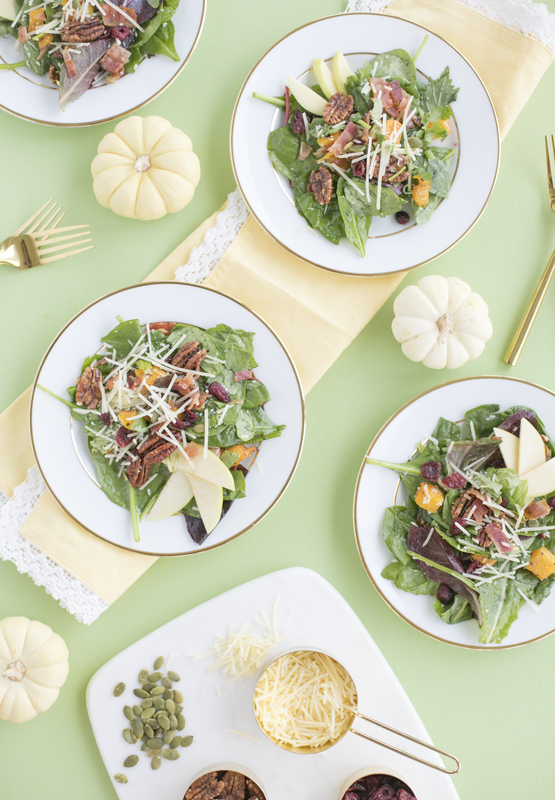 Having a beautiful salad helps to complete a Thanksgiving spread. I also love to add some fresh foliage, and flowers to my Thanksgiving table. 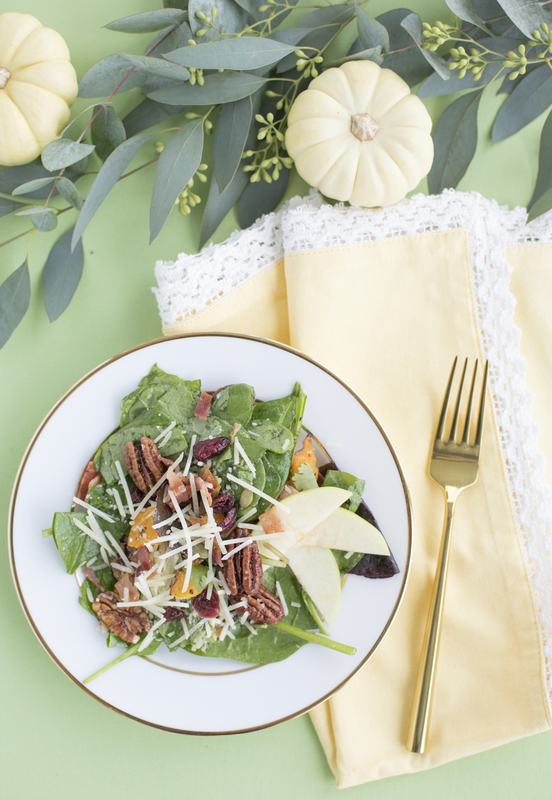 The mini white pumpkins also provide an elegant look to the table while lending a nod to the season! I just love this time of year to enjoy time with my loved ones around a table of good food! This salad is beautiful, hearty, and can easily be made into a dinner with the addition of some grilled chicken or fish. 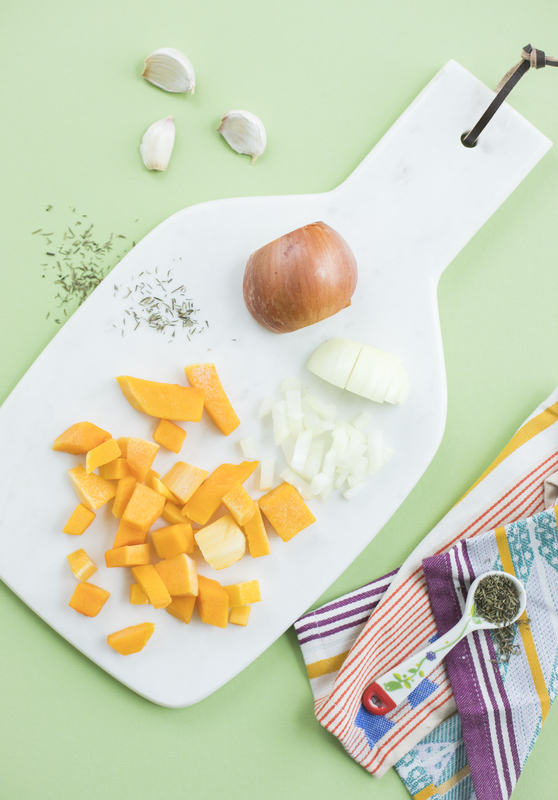 It is simple to make, and the dressing, as well as the butternut squash can be made ahead to allow for some extra time to prepare other recipes for your dinner. 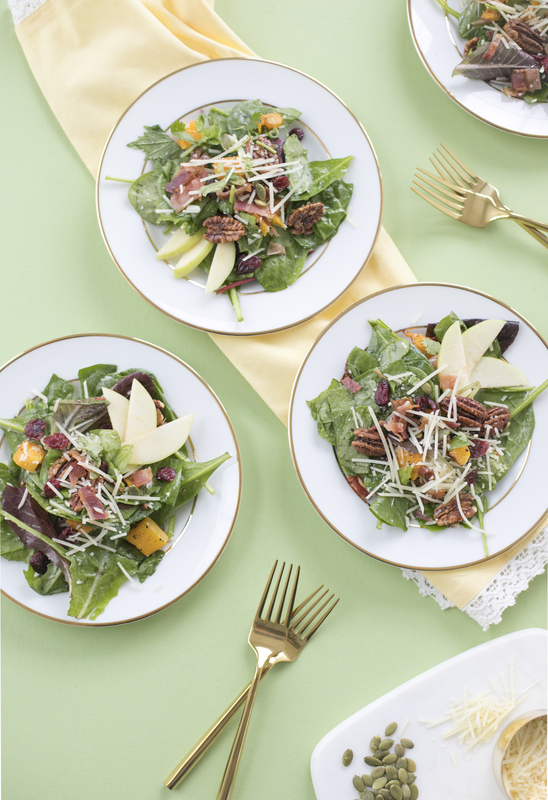 The day of your feast, you can just simple throw the salad together with all of the ingredients! Simple as that! Be sure to read on for the recipe! Preheat your oven to 450 degrees. 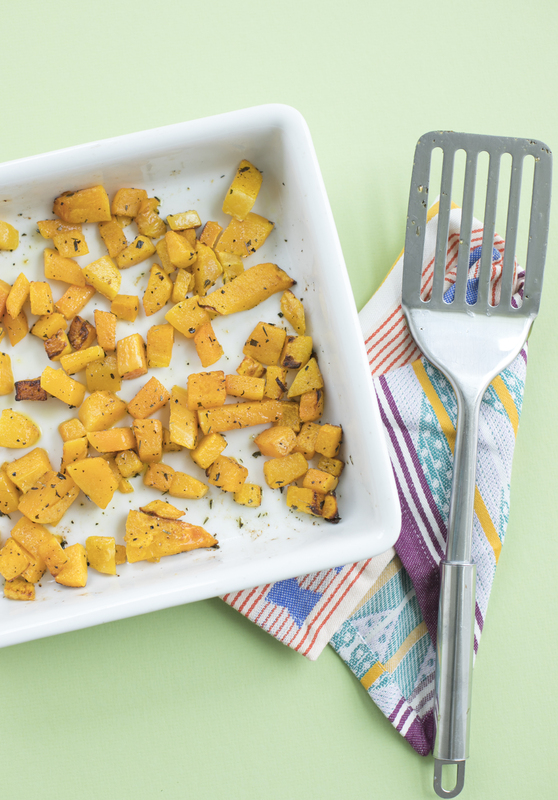 Place the butternut squash onto an oven-safe dish. Drizzle with olive oil, and sprinkle with sea salt, pepper, and herbs. Place in the oven, and roast for 15-25 minutes, or until fork tender with a little browning. 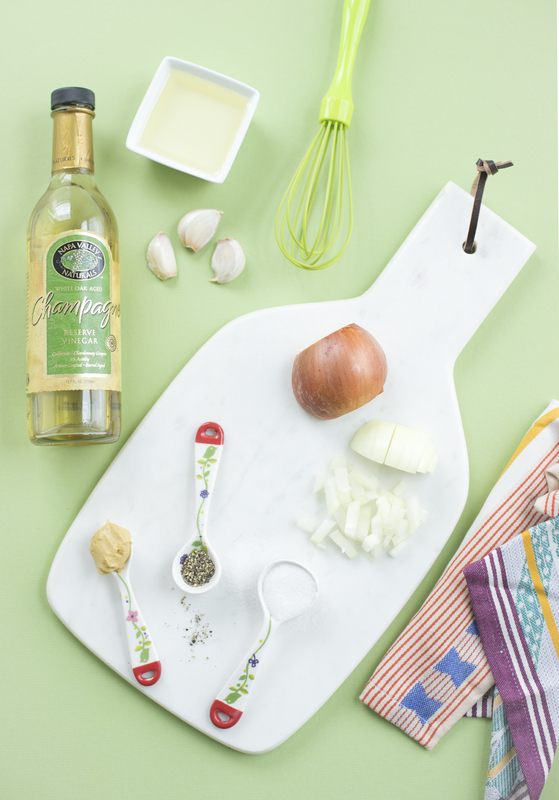 Using your blender, place all of the ingredients into the blender, except for the oil, and blend well. Turn the blender to a low speed, and slowly drizzle in the vegetable oil. Coat the salad and remaining ingredients with the vinaigrette. 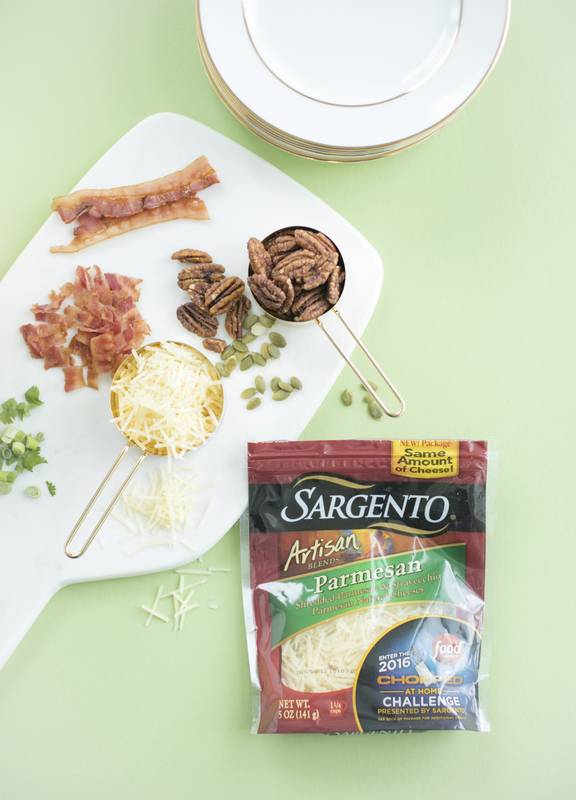 Top with more Sargento Artisan Blends Shredded Parmesan Cheese, and serve immediately. Enjoy! This post is sponsored by the Real Cheese People at Sargento, who believe great meals start with real, natural cheese, shredded fresh off the block.